This is the original! This is the tubing that Mikael Frödin and Håkan Norling used since the early eighties. This is the tubing that changed the use and looks of tubeflies forever. 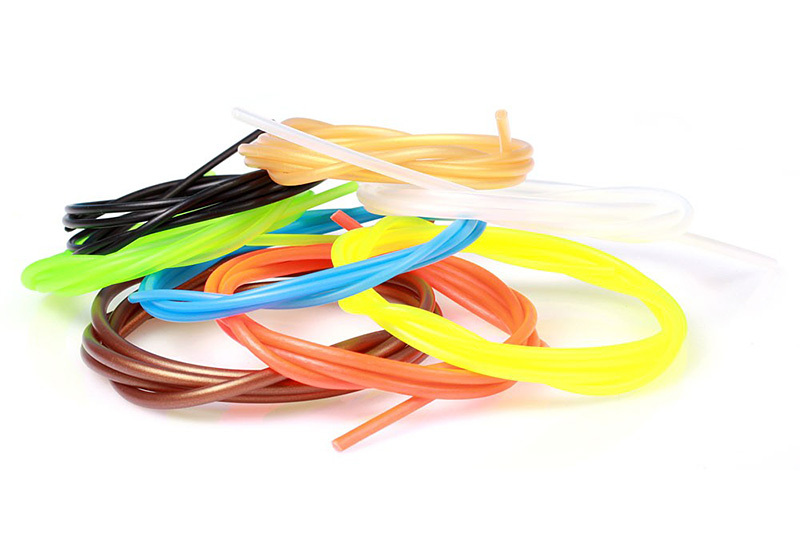 It is adapted to all kind of modern tube flies, more flexible and durable than any other tubing material. The tubing comes in four diameters; XS fits in M and S in L. 10 different colours in four diameters give almost endless possibilities. No matter you tie big or small flies, with or with out cones, fish loose hook or fixed.